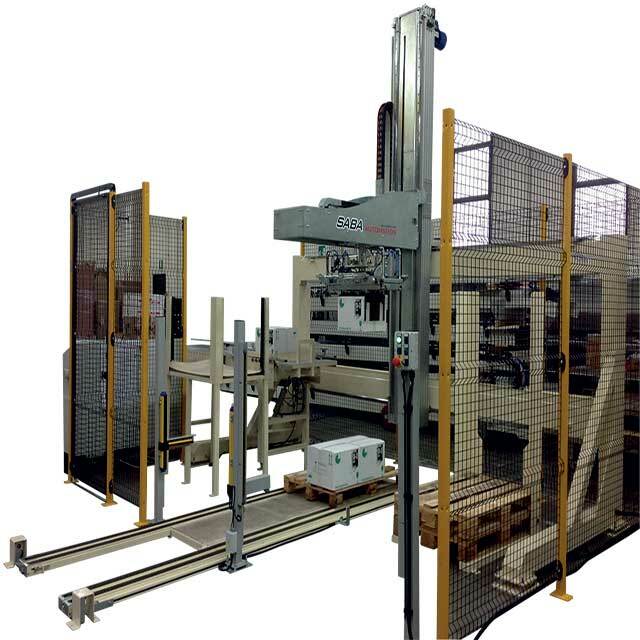 SABA AUTOMATION is highly specialised in the field of Tissue to offer end-of-line systems especially designed for this sector. 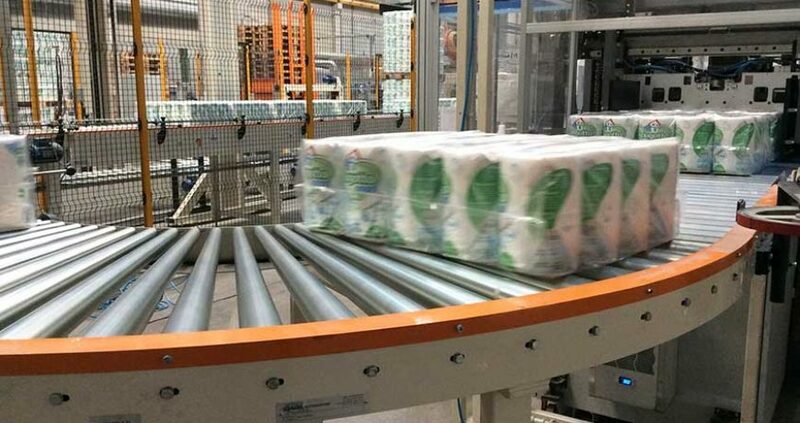 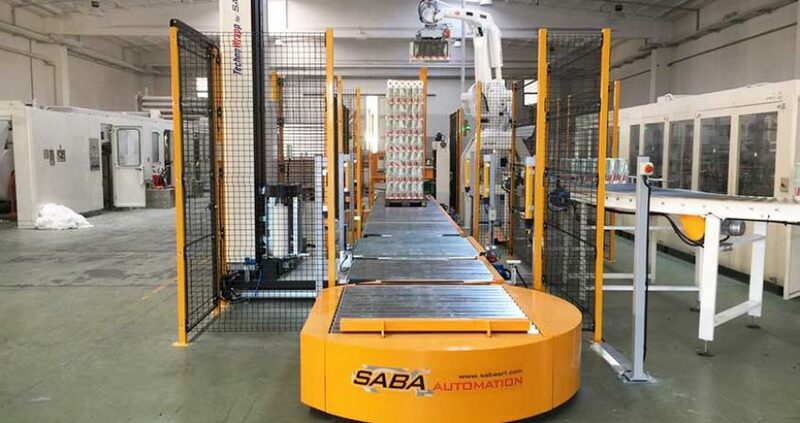 SABA AUTOMATION can supply complete systems and/or single machines to handle the product until it enters the warehouse: from the exit of the sack filling machine, carton packing machine or packaging machine, these systems take care of the product by means of our robots. 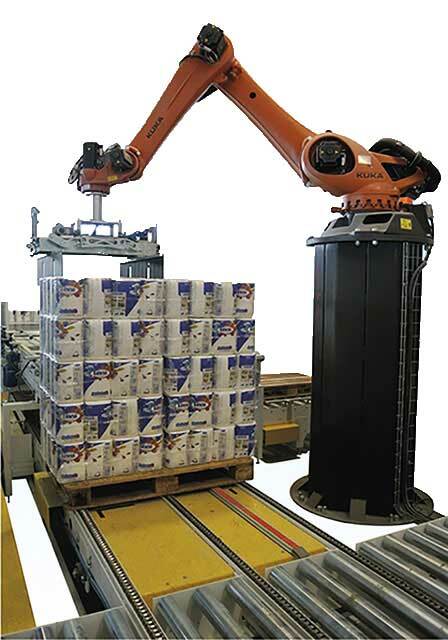 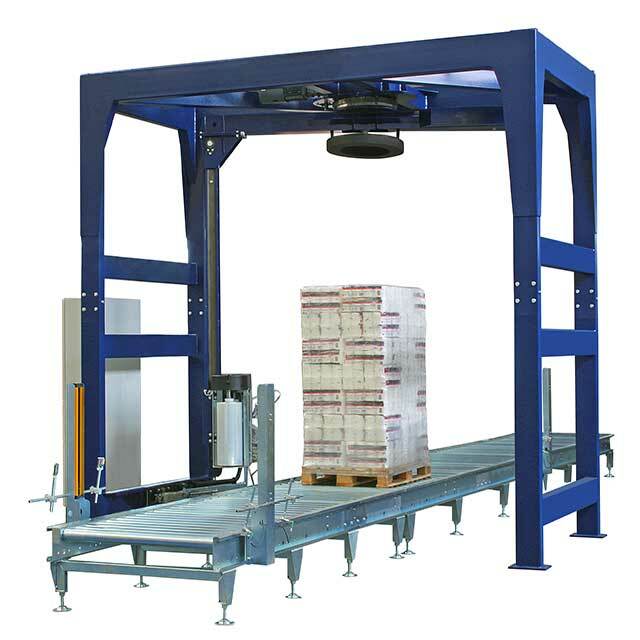 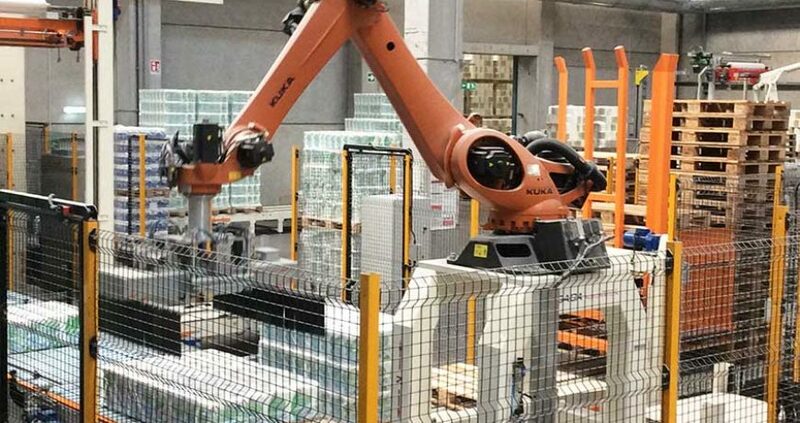 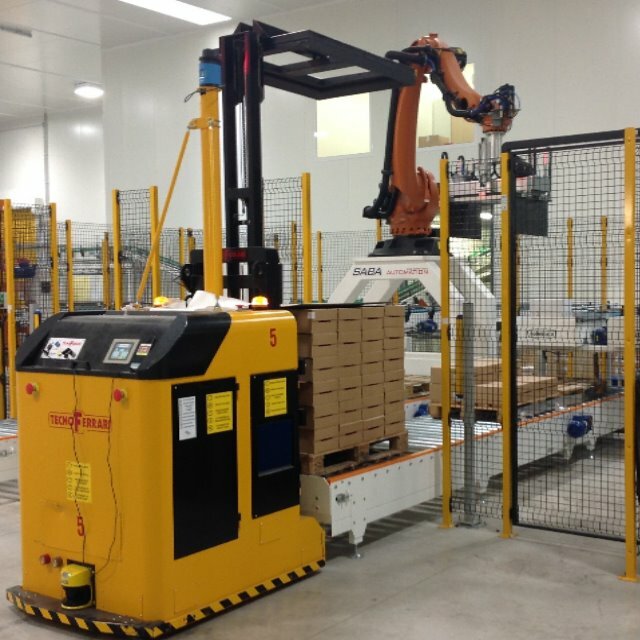 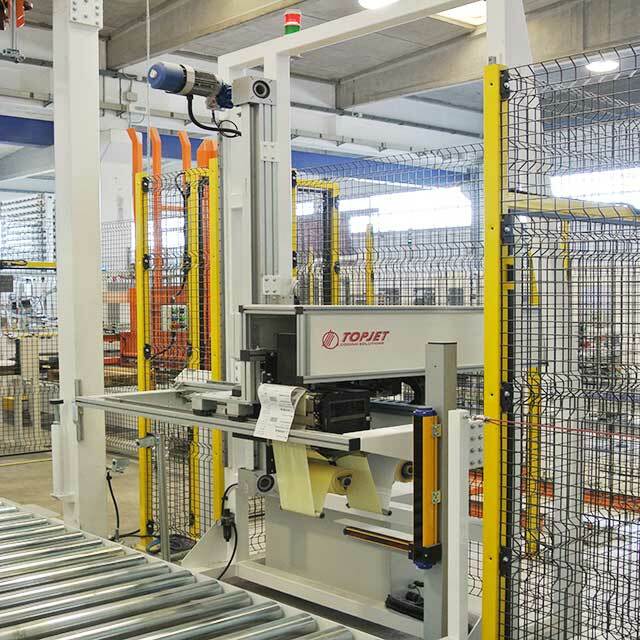 The SABA AUTOMATION range is amongst the most appreciated by virtue of a high production output, great efficiency and quality of palletised units.